Take a look at your company’s past and present sales, glance around the office and take notice of employee’s morale. Can you identify fundamental problems, and do you see any room for improvement? When dealing with a personal issue in life, you turn to others for opinions. Companies are no different and often need expert opinions to increase sales, develop objectives, and guide employees. 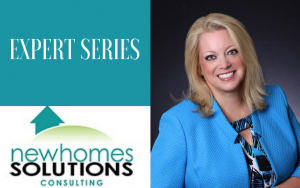 Kimberly Mackey of New Homes Solutions is a seasoned veteran in the home building industry, with over 2 decades of experience. Her expertise and experience sets her apart from the competition and allows her to understand the unique challenges that industry leaders face every day. New Homes Solutions has helped hundreds of business owners and teams maximize their talents, propel their careers and increase incomes. Whether you’re a small builder or developer, an established company or large real estate brokerage; your sales team will benefit from the services provided by New Homes Solutions. 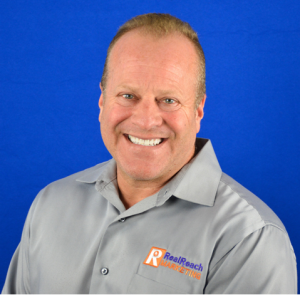 Mackey has experience with all parts of the home building industry and all facets of the customer experience funnel. “We help our client’s sales program to be the engine that drives the train rather than running it off the tracks,” states Mackey. 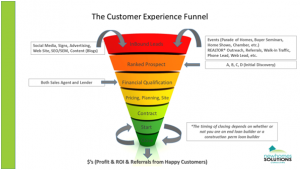 What is the Customer Experience Funnel? The customer experience funnel (CEF) encompasses all systems within the company including its overall health and profitability. It encompasses best practices from lead generation through completion of construction and closing. When done properly, it is THE tool to guide you on the path to sustainable growth. Mackey breaks down the funnel for customers to help them understand why each component is important for their company. Lead Generation: SEO/SEM, Social Media, Traditional advertising. Do your efforts support the company brand and philosophy? Engage your sales team to drive 50% of their leads. Lead to Sales: Use your CRM to predict outcome and manage spending. Contract to Start: You must have a well thought out and measurable process to move buyers more efficiently and satisfactorily through. “Top Grade” through coaching, tools, recruitment, or replacement to ensure you have the right team in place. Construction to Completion: Keep the CEF from becoming clogged to create happy homeowners who become a referral source for more profitable sales starting the cycle again. Mackey works with builders to create a full sales system that supports the company goals, philosophies, and most importantly drives the right amount of profitable sales consistently. “This often looks different for each client depending on their size, the systems they currently have in place, the abilities of their current team, etc,” Mackey explains. Consulting with builders and developers to maximize sales programs while maintaining operational efficiencies within their customer experience funnel. Offering leadership retreats and sales training boot camps to equip teams with the skills and tools necessary to be competitively brilliant and positioned to drive consistent sales results. Offering one-on-one coaching for sales leaders and team members to provide them with direction, support and accountability necessary to empower them to drive consistent and profitable sales week after week. Mackey does not offer a one-size-fits-all approach, she starts with each company by understanding the company goals, conducting a S.W.O.T. Analysis (Strengths, Weaknesses, Opportunities, and Threats) and then work with each builder to create the best plan designed specifically for them. “In many cases, we act as the sales management arm of the company to create strategy, implement policy and procedure, hire or advise in the hiring of necessary resources like CRM, websites, public relations, social media, sales teams and sales team leadership,” states Mackey. “We also work with construction and operations to make sure that the policies and procedures are integrated and support the overall goals of the company.” Once the company goals are in place, the team then works with each member of the company’s sales team to provide them with training, planned encounters, and accountability reporting to ensure that the company goals and the individual’s goals are met. “I have worked with production builders, who build in communities and have model centers and custom, scatter site builders alike to increase and even flow sales and production throughout the customer experience funnel,” states Mackey. For more detailed testimonials, click here. No matter how experienced a company, builder or sales team believes they are; there is always room for improvement. Professional training and guidance can make a huge difference in a company, their employees and of course, sales. 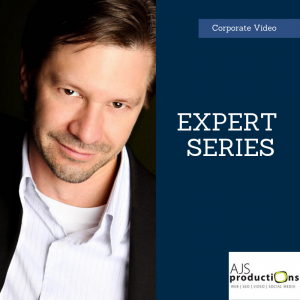 Mackey is a trained professional who asks the right question, at the right time and allow companies to peel back the layers to give a deeper understanding of exactly how they can help prospects. To learn more about New Homes Solutions, visit www.NewHomesSolutions.com or call 813-918-0503.